A FREE exclusive club to help you and your team BeBrilliant. be in the CLUB that keeps you in the know. The BeBrilliant club is a free club for go-getting individuals with an interest in marketing. It could be for your business or improving your personal brand and skills set. 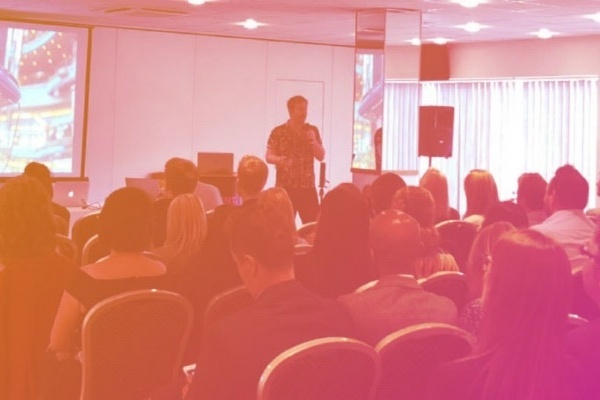 A marketing role can cover such a vast array of duties and responsibilities, our aim is to unite all members, share, learn and BeBrilliant together. This year B&B Press celebrates 60 years and we are really very proud of this achievement, but we don't plan to stop now. We are constantly working hard to stay ahead of the game. By joining our club we can share success stories, key trends and innovative ideas to help you be ready for the future. We will provide a virtual network where members can come together, share experiences and work towards a common goal of "how to BeBrilliant". An invite to our club event which is held twice a year. 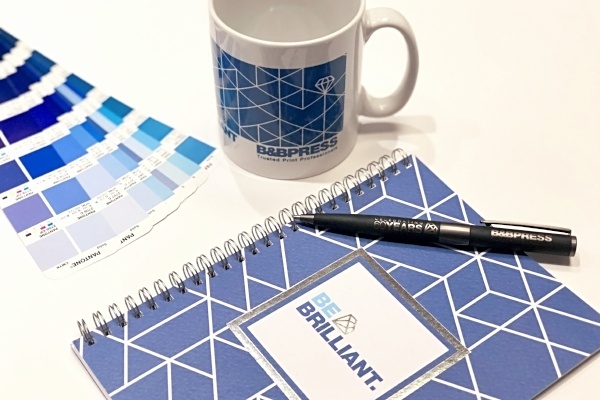 A range of BeBrilliant merchandise. Free printed pieces to help organise your day - diary, planner, note pads. Regular hints, tips and eBooks delivered to your inbox to help manage daily challenges and stay ahead of the game. Access to specialist advice and support from any member. Access to our members Facebook & LinkedIn group. The BeBrilliant club is a no sales, no networking, no nonsense place to hang out. It's here to offer you loads of useful hints and tips that will make your life easier, help you market yourself better and overcome common challenges faced by other people like you. Being Brilliant is not necessarily measured by ability, its often not even a grand gesture. Being Brilliant is an attitude, it’s a way of life and something to be embraced. We are all capable of Brilliance if we set our mind to it, it’s a question of how far we are prepared to go to continually develop and empower change. With traction anything is possible and progress is inevitable. or you can contact us.